Unwind and pamper yourself with 2 Nights Discover Vilalara Longevity, a wellness spa break in a luxurious and secluded beach resort in the Algarve. 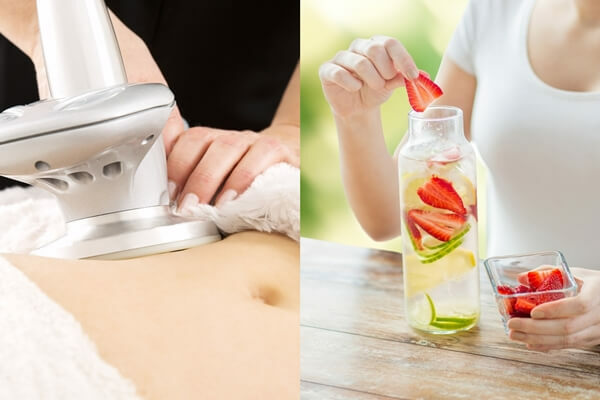 Benefit from unique water therapies and effective treatments that will boost your sense of well-being. 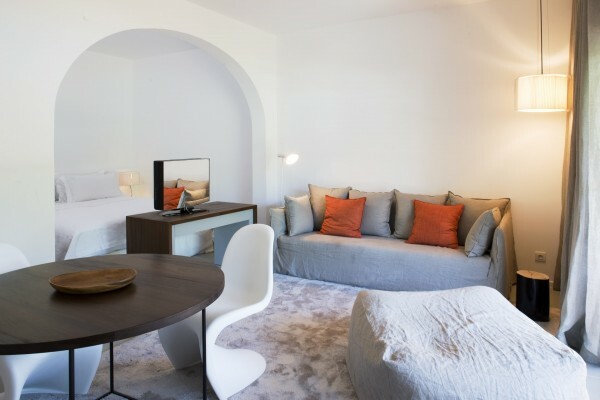 2 Nights Discover Vilalara Longevity is an innovative spa hotel deal in southern Portugal. One Cranio Sacral Therapy: a gentle hands-on approach which releases tensions deep in the body to relieve pain and dysfunction. One Multijet Bath: relaxes muscles and joints and improves circulation, treating stress and fatigue. One Bubble Bath: to treat cellulite and relax the muscular mass, giving a sense of well-being. Access to the Relaxation Area (Sauna, Turkish bath, Fitness Area) and to daily group activities – Slim Circuit – Burn It, Aquaboost, Aquapilates, Power Hike, Shape It, HIIT, Walk – Fitball, Pilates, Yoga, Tibetan bowls, Stretching. 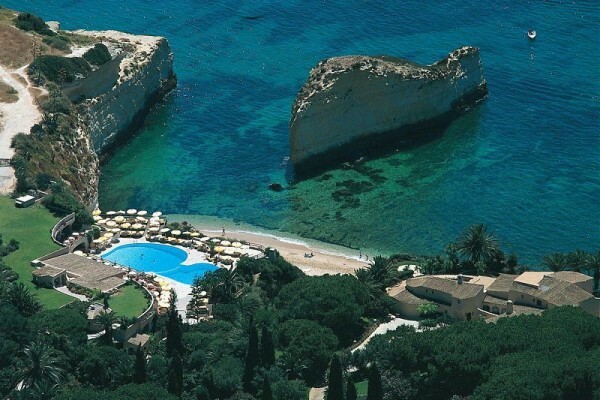 Vilalara Thalassa Resort is set within 11 hectares of lush gardens, a green oasis seeded by the seaside. Trees, bushes, plants and flowers from the four corners of the earth cover the surroundings revealing a variety of botanical species. 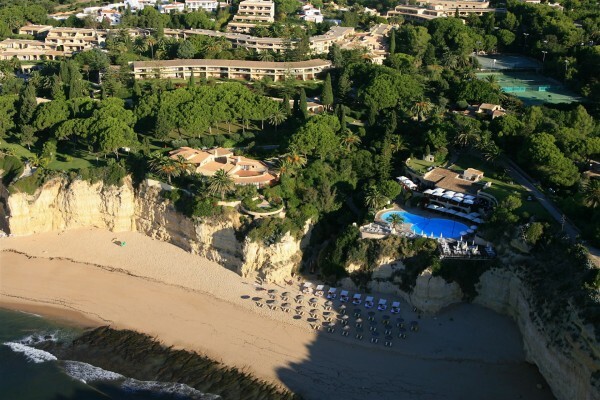 A beachfront resort set on the cliffs of Praia das Gaivotas with direct access to a secluded golden sand beach with exclusive facilities. The resort has 104 Junior Suites and 7 suites terraces overlooking the gardens or sea, two restaurants (one seasonal) and two Bars (one seasonal), four seawater outdoor swimming pools (one is heated seasonally), one fresh water outdoor swimming pool, four tennis courts and several activities such as horseback riding, tennis, diving excursions, as well as gymnastics, bodybuilding and yoga. Selected as one of five best Thalassotherapy Centres in the world, by Condé Nast Traveller, the Thalassa Centre represents the best in how the marine climate of the Atlantic and its derivatives are used for therapeutic purposes, providing modern equipment and exquisite treatments. Coupled with a Medical Spa offering state of the art wellness and anti-ageing solutions, The Thalassa & Medical Spa has a total area of 2.600m2, 2 seawater dynamic pools, 20 rooms dedicated to Thalassotherapy treatments, multipurpose rooms dedicated to wet and dry treatments, Fitness Centre, Osteopathic Medical Office, Beauty salon and hairdresser.